In collaboration with the German consultancy and evaluation firm, Particip, Fiscus have been selected by the African Development Bank to undertake an evaluation of their Programme Based Operations. These are loans made by the AfDB to African member countries to support the implementation of agreed policy and institutional reforms, through transfers of budget support loans, technical assistance and a structured process of policy dialogue. 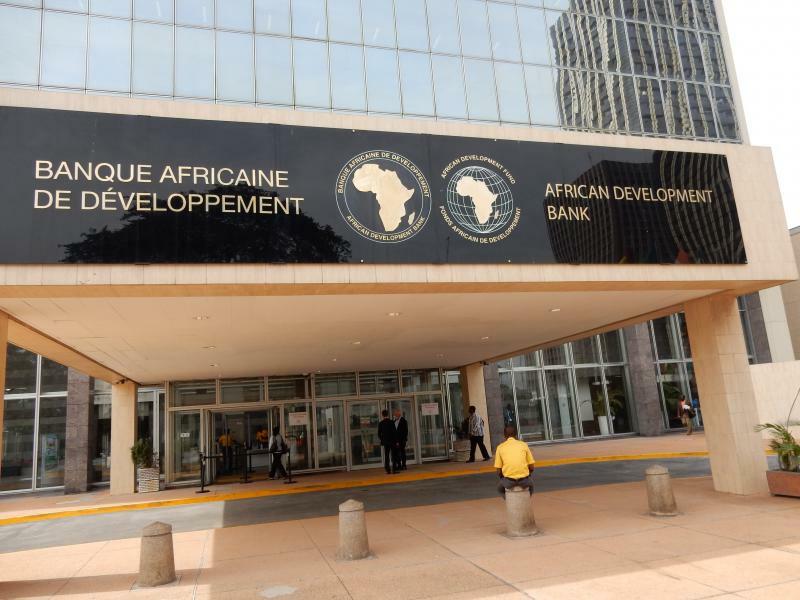 The evaluation will be led directly by the Independent Evaluation unit of the AfDB (IDEV), who will report on the results to the Board of the African Development Bank. The Fiscus-Particip team will undertake several components of this evaluation on behalf of IDEV, including notably a detailed review of the portfolio of PBO operations, an e-survey of key beneficiaries and managers, an institutional comparison of the PBO procedures of the AfDB with those of comparable multilateral development agencies and an energy cluster evaluation, based on 6 case studies of PBO operations focused on energy sector reforms. 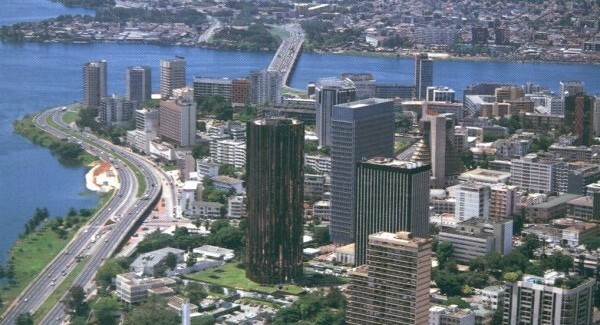 Work will kick off later in June with a scoping mission to the AfDB headquarters in Abidjan.